Author: Bill Dedman and Paul Clark Newell, JR. When Pulitzer Prize-winning journalist Bill Dedman noticed a property listing for a grand estate that had been unoccupied for nearly sixty years, he stumbled into one of the most surprising American stories of the nineteenth and twentieth centuries. 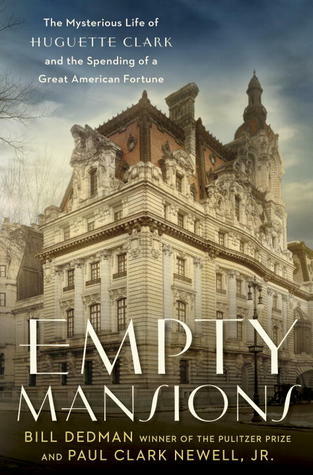 Empty Mansions is a rich tale of wealth and loss, complete with copper barons, Gilded Age opulence, and backdoor politics. At its heart is a reclusive 104-year-old heiress named Huguette Clark. 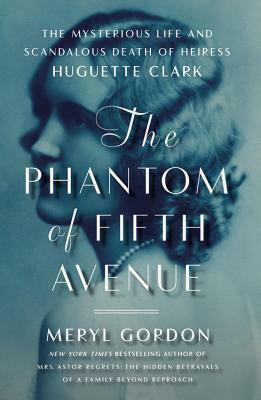 Dedman has collaborated with Huguette’s cousin, Paul Clark Newell, Jr., one of the few relatives to have had frequent conversations with her, to tell a fairy tale in reverse: the bright, talented daughter who is born into an almost royal family of amazing wealth and privilege, yet who secrets herself away from the outside world. Empty Mansions reveals a complete picture of the enigmatic Huguette Clark, heiress to one of the greatest fortunes in American history, a woman who had not been photographed in public since the 1920s. 1. Is it difficult to understand why Huguette chose not to live in any of her beautiful homes for the last 20 years of her life? 2. Huguette preferred solitude for so much of her life, and then apparently enjoyed the hustle & bustle of the hospital environment. Does this make sense to you? Does it help explain her decision to spend so many years in the hospital? What other factors might have contributed to her choice? 3. Is there a “right” way to spend or give money? Do you believe this depends on if you’ve earned the money yourself or if you’ve received it through an inheritance? 4. Why did Huguette prefer giving to individuals versus institutions? 5. Why do we care how wealthy people spend their money? 6. Consider Andrew Carnegie’s theory (pg. 113) of the three stages of life – education, making money, and giving all the money away. What are your thoughts on this when applied to W.A. Clark and Huguette? 7. How important was control to Huguette (with her environment and in her relationships for example)? 8. Her wealth aside, was there anything unusual about Huguette? 9. What traits of Huguette are to be admired? What traits of hers were not so admirable? What were some of her gifts? How about her limitations? 10. What makes her a challenging biographical subject? Does her limited circle of contacts make her more or less interesting to read about? What makes her a good biographical subject? 11. Do you believe Huguette suffered from mental illness? What is the authors’ stance on this? 12. What lingering mysteries about Huguette remain? 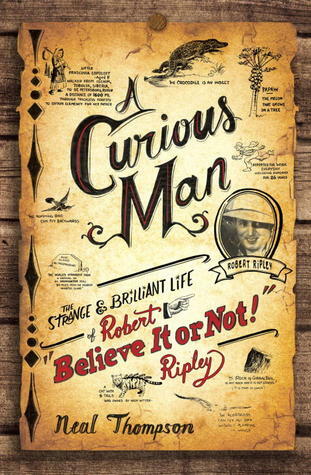 Does this book answer questions or raise additional questions? 13. Huguette is reported to have said “we are all a little peculiar” — do you agree? What does the term “eccentric” mean to you? Do you believe the term has an association with wealth or not necessarily? 14. The authors point out at the end (pg. 354) that Huguette was not necessarily as isolated as we might think – she had regular visitors, had nurse Hadassah, was pen pal to many, etc. What are your thoughts on this? 15. Here we have a book written about someone who intensely guarded her private life and went to great lengths to avoid the spotlight (for example, avoiding selling items out of fear of attention it might draw). Are there any ethical issues to consider with this book? 17. Do you believe the title was a good choice? Does it reflect the content of the book? Would you describe Huguette’s life as mysterious? Is it fair to single out Huguette’s “spending of a great American fortune” when she wasn’t his only heir and her share of W.A.’s estate was just one-fifth? 19. Why did the authors devote a large portion of the book to W. A. Clark? 20. In what ways did Huguette differ from her father? What character traits did she have that resembled his? 21. Do you like how the book was structured? It is not always chronological; did you like this or not? 22. How did the “Conversations with Huguette” sections affect your reading experience? 23. What did the authors hope to achieve by writing this book? Do you think they succeeded? What do they want us to know about Huguette? 24. Are the authors objective and balanced in their portrayal of Huguette? 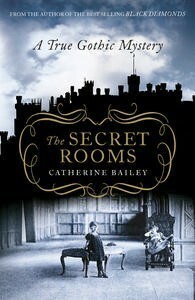 Do you think other authors might have presented a more sensational account of her life?